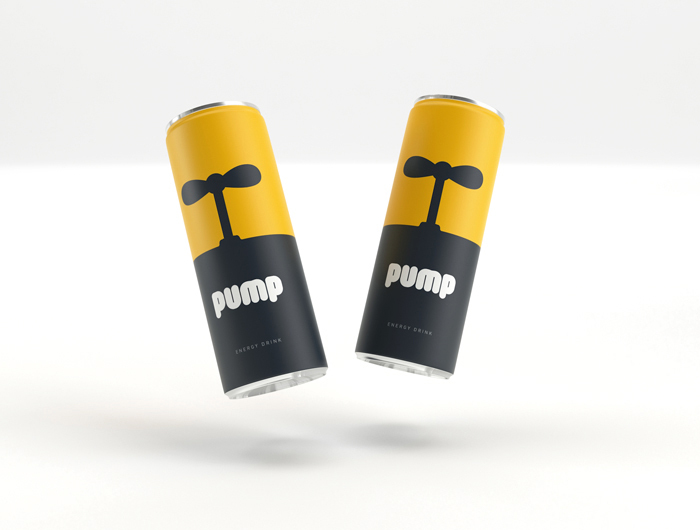 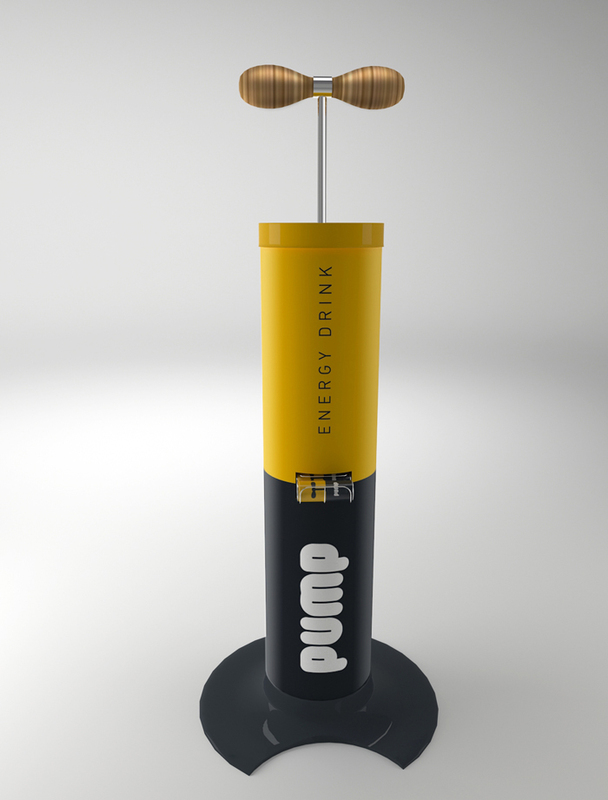 Pump energy drink concept designed by Character agency, Russia. New, unique and incredible design. 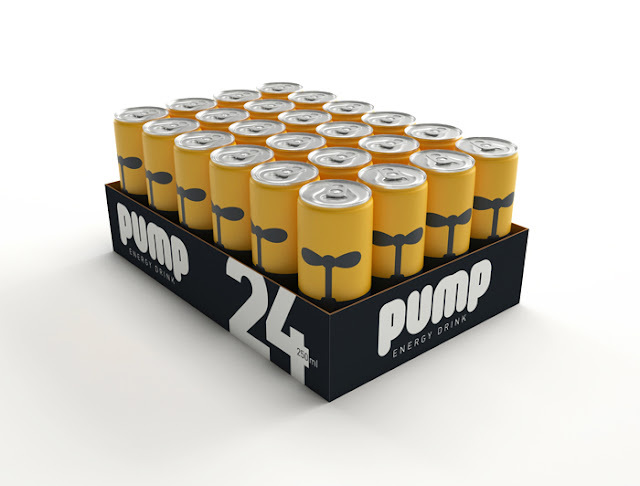 The packaging is really innovative. 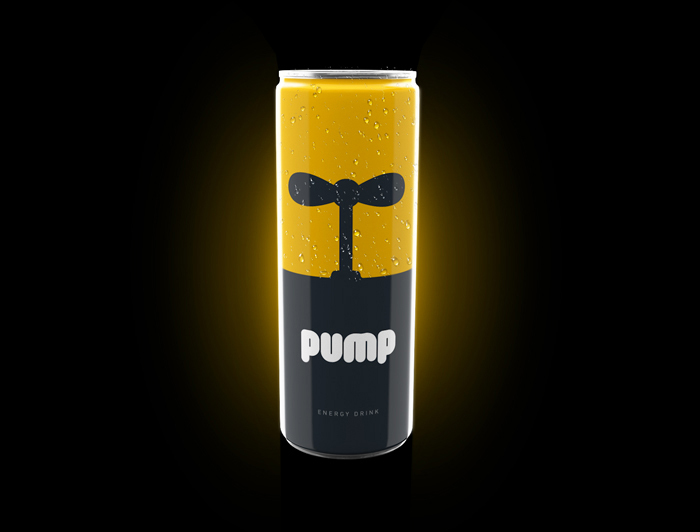 I never seen this from other energy drinks that aside from being simple it has a concise appearance. 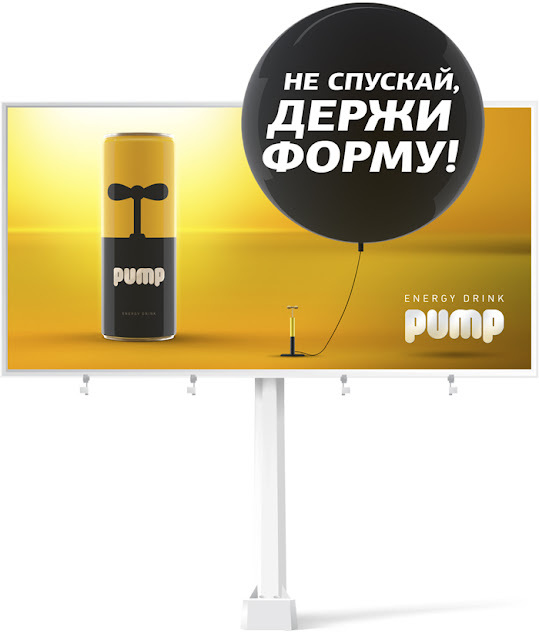 Good work it is.